I grew up deathly afraid of guns. This wasn’t like my fear of snakes and spiders, which seems to be pretty atavistic. Instead, this was a learned fear: Guns kill people. Guns also kill innocent animals that should, instead, die nice clean deaths in factory farms, before being sliced up and packaged in cellophane. I knew the truth: guns are bad, very, very bad. Then I went to England and learned that guns aren’t the only bad things. 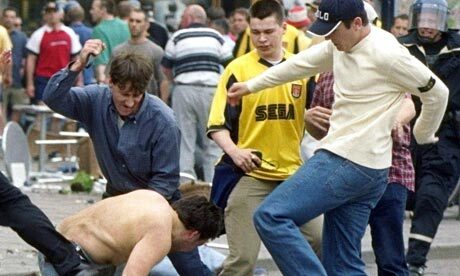 My sojourn in England coincided with the explosive rise of soccer hooligans, louts who traveled the length and breadth of England, and periodically spilled over into the rest of Europe, bringing jack-booted violence with them wherever they went. (Among the Thugs is a horrifying account of these louts and the carnage in which they delighted.) Up in the north of England, where I lived, I could always tell when the local soccer team was having a home game because all the businesses near the soccer stadium boarded up their windows. England may not have had mass shootings, but it had death by a thousands cuts and boot stomps. When I returned to America, I still hated guns (I had, after all, been carefully taught to do so), but I began to wonder — Are guns really the only bad thing out there? Will doing away with guns turn America into an Eden that sees that loutish lion and the helpless lamb lie down together? 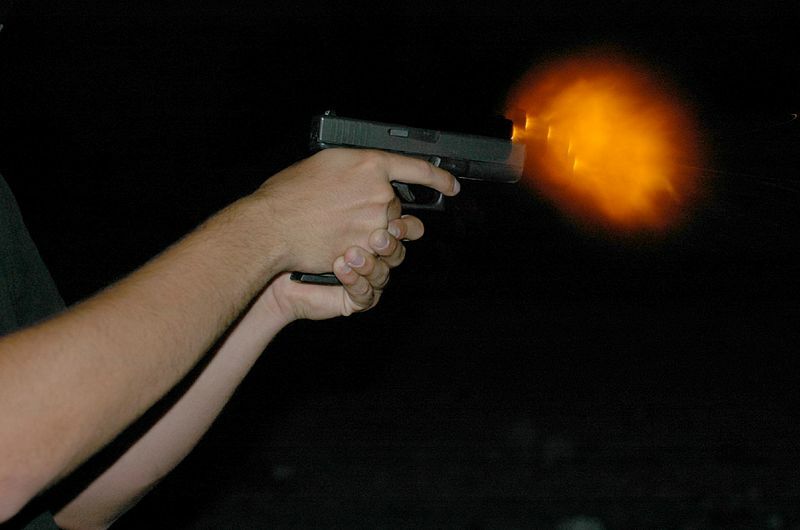 England, which was a less armed country than America, wasn’t necessarily a safer one. People still got victimized; it was just that guns weren’t the weapons doing the victimizing. When I was still in my liberal phase, I always had the right answer at hand when I heard these logical arguments: knives and bottles and cars all have a primary utility separate from their secondary, dangerous uses. Guns, however, exist only to kill. With age, thankfully, I’ve gained wisdom. I’ve figured out that guns are extremely useful: you can get your own food if you’re nowhere near a market with tidy cellophane packages; you can have the sheer pleasure of target practice; you can discourage looters in the wake of a disaster; if you’re a woman and a large man is threatening you, guns are the great equalizer; if you’re alone and a crazy man is at your door, you don’t have to die like the screaming teen in a slasher movie; and guns are the only defense against the single largest and most deadly entity known to man — a totalitarian government that has turned on its citizens. The Tories said Labour had presided over a decade of spiralling violence. In the decade following the party’s election in 1997, the number of recorded violent attacks soared by 77 per cent to 1.158million – or more than two every minute. 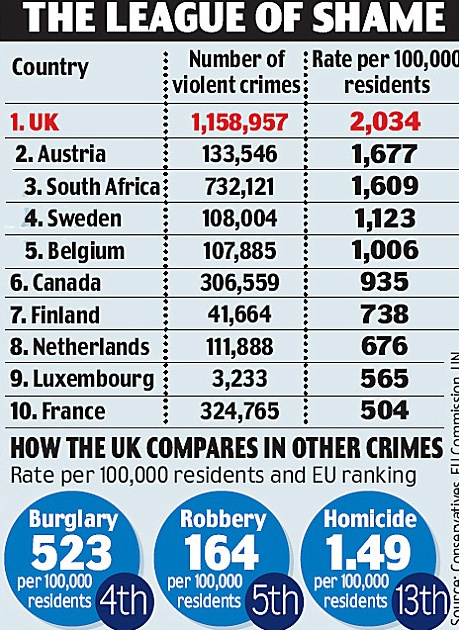 The UK has the second highest overall crime rate in the EU. 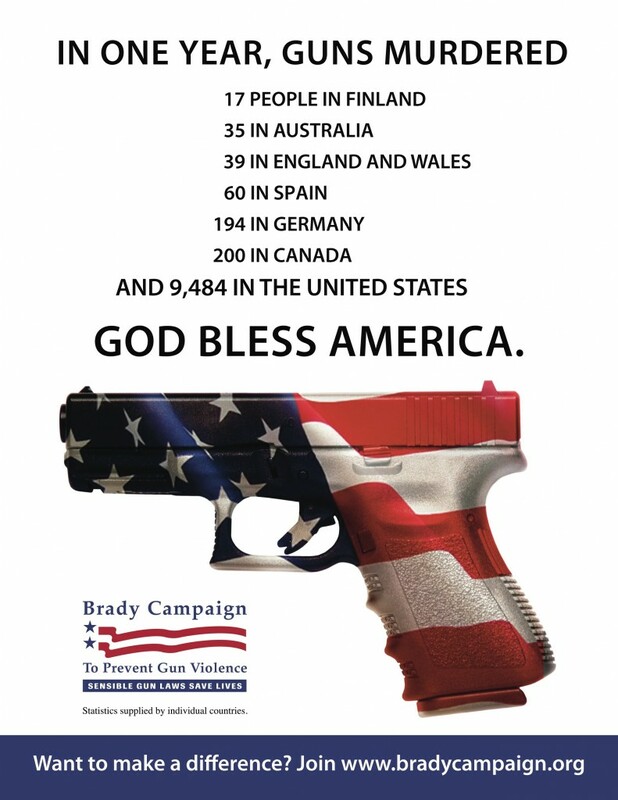 It has a higher homicide rate than most of our western European neighbours, including France, Germany, Italy and Spain. The UK has the fifth highest robbery rate in the EU. It has the fourth highest burglary rate and the highest absolute number of burglaries in the EU, with double the number of offences than recorded in Germany and France. But it is the naming of Britain as the most violent country in the EU that is most shocking. The analysis is based on the number of crimes per 100,000 residents. In the UK, there are 2,034 offences per 100,000 people, way ahead of second-placed Austria with a rate of 1,677. The U.S. has a violence rate of 466 crimes per 100,000 residents, Canada 935, Australia 92 and South Africa 1,609. People will kill. They always have, and they always will. Culture matters, in that cultural norms can encourage or discourage violent crime. But only guns will be there when you’re small and alone, and that’s true whether you’re facing a home invader, a street thug, or a modern-day Hitler, Pol Pot, or Stalin.